Posted July 22, 2014, in News. Despite the state’s rising poverty, the health and well-being of New Jersey’s children improved in several key areas over the past two decades, according to the 25th annual Kids Count report released today by the Annie E. Casey Foundation. More children are attending preschool, fewer fourth-graders are failing reading tests, and more teens are graduating from high school. 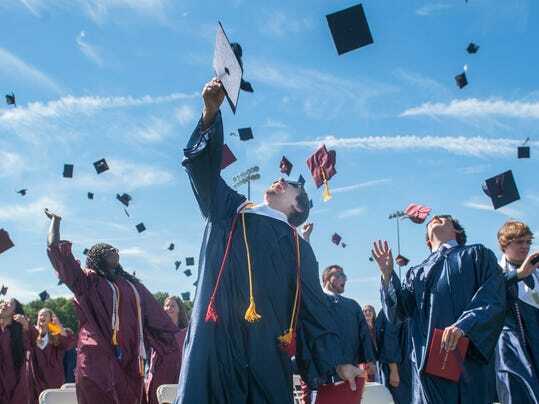 More children are living in families where the head of household has earned at least a high school diploma, and the state’s educational achievement is second only to Massachusetts. Eight out of 10 3- and 4-year-olds in New Jersey’s highest-poverty districts are enrolled in high-quality preschools, according to the report. Page last updated by CURE at 7:54 pm August 9, 2017 . This page was printed from http://cure.camden.rutgers.edu/2014/07/22/center-director-paul-jargowsky-and-cure-affiliated-scholar-joan-maya-mazelis-quoted-in-local-newspaper/ at 8:54 AM Saturday, April 20, 2019.